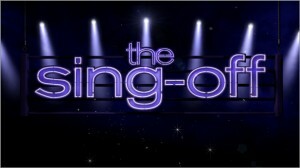 THE SING OFF: Returning to NBC & Casting Now! NBC announced it’s new show schedule at “The Upfronts” this weekend. One of the returning shows is a cappella singing competition “The Sing Off” hosted by Nick Lachey (former boy band, 98 Degrees). 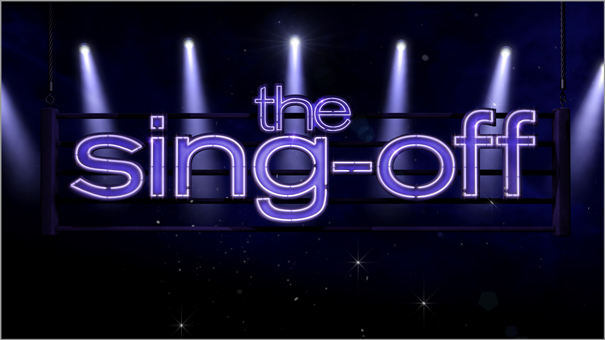 In a recent conference call with casting director Michelle McNulty she revealed that one of the changes made to the new season of “The Sing Off” is that the show has lowered its age range to 12 years-old. “There are some younger groups out there that we want to see” said McNulty. Filming for the new season starts in mid July with the final three groups staying until September 1st, then they come-back for the show’s live finale in December. No word on if judge, Nicole Scherzinger will be returning to “The Sing-Off”. She just signed-on as one of two hosts to FOX’s “The X Factor”. When searching for singing talent for “The Sing-Off”, McNulty said, “We all know that ‘it factor’. It’s about performance and how they connect with me. I have a performance background. So, I know about performance”. She stated that some people come to the auditions and be funny and put-on a show. She says, “it’s NOT about getting 15 minutes of fame”. “We are looking for people that are really trained at what they do. That intangible ‘it factor’ that we look for”. She said that the passion that these artists have is something that she can see when they walk in the door. McNulty stated that it’s always challenging casting for the show. However, it was more so in the beginning because the a cappella community was not receptive to the show until they watched it. They were worried that it “wouldn’t be very positive for them”. However, now they look at the show as being a great opportunity for them. As far as updates on past winners and contestants, McNulty said that “The Beelzbubs” are recording with “Glee”. “Nota” is constantly touring, and “Committed” is doing Jazz festivals in the Bahamas. McNulty’s advice for groups trying-out to be on the show is, “practice, practice, practice”. She said “just do ‘You’. Don’t think of the show and worry about wardrobe and choreography”. The show has people that take care of those things. But, “just come in and do you and be great!”. The remaining audition dates and locations for “The Sing-Off” are: Chicago on May 21st, and Los Angeles on June 4th.